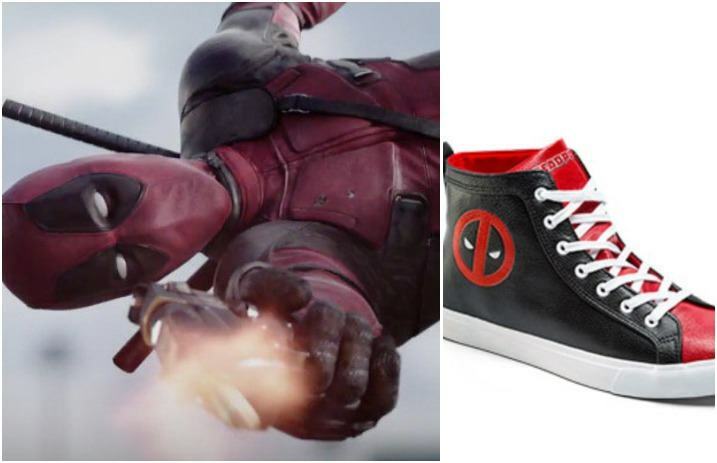 Sure, we want to see Deadpool on the big screen, but we wouldn't mind rocking some Deadpool-inspired sneakers, too. Marvel's sneaker collection just upped its game, adding Deadpool, Captain America, Black Panther and Baby Groot styles. So if you're wondering whether or not we'd wear Guardians Of The Galaxy-inspired sneakers, know we sure would when they're as cute as Baby Groot. The sneakers are currently available now, meaning goodbye to whatever was left in our bank account. Safe to say, these sneakers are just as epic as that massive Marvel class photo.